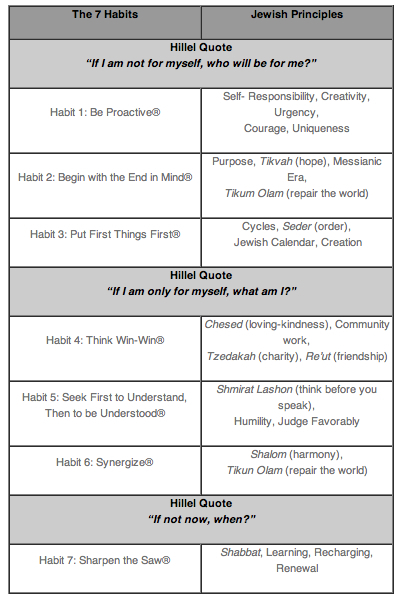 So I guess I should have checked the Jewish calendar when I decided last week to share that we had launched our “Community of Kindness” initiative by bringing the “7 Habits” to OJCS, beginning with Habit 1: Be Proactive. 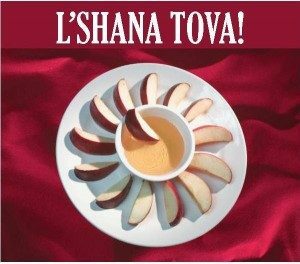 Because today is Rosh Chodesh Kislev! Which means that at our Rosh Chodesh Assembly, members of our Knesset along with some of the teachers on the “7 Habits Prototype Team” introduced Habit 2: Begin With the End in Mind. The good news is that it really will now be a full month before I blog out the next habit. “Begin With the End in Mind” is all about having a plan, having goals. It is actually a great month for this habit as we look forward to introducing new report card templates and a slightly new format for parent-teacher conferences. (I will be blogging much more about that soon!) 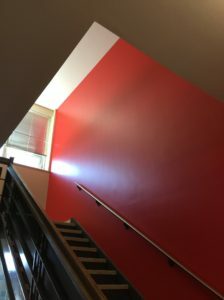 As individual goal-setting is a key strategy for helping us reach the North Star of “a floor, but not a ceiling,” we look forward to meaningful conversations with parents about academic and behavioral growth. 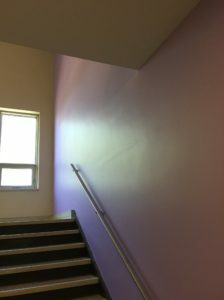 As we believe that not only should our students aim towards the North Star of “owning their learning,” but so should we all, our teachers too have their goals, some of which they will be sharing with their students so they understand that these habits are not just for them, but for us all. 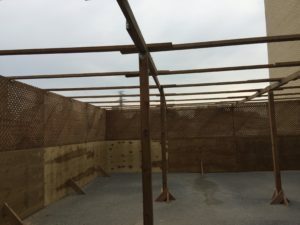 Since it is my goal to use my blog to share and model the habits as well, I thought it only fair that I use this opportunity to share some of my goals for the year. Typically, I wait until the spring to share a self-evaluation that includes what my goals were for the year that is finishing. And I will again in the spring cycle through my annual “Transparency Files” posts, be sharing out parent and faculty survey data, my self-evaluation, etc., but since I, too, need to “begin with the end in mind,” let me share just a few of the goals I have set for myself this year along with my Head Support & Evaluation Committee. Design and execute a retention strategy and plan. Strengthen pipeline with Ganon & Early Beginnings. Translating our “North Stars” (“The OJCS Way”) into a strategy document. Connecting the dots between our work with NoTosh and our work with Silvia Tolisano. Clarify what role the CAT-4 plays in evaluating academic “excellence”. Create a technology plan for teachers, students and school. Develop a comprehensive PD plan. Staff the Strategic Fundraising Steering Committee and steward its plans for Annual, Capital and Endowed Giving. Improve Grandparents Day & Walkathon. Leverage personal relationships with holiday and Shabbat experiences. 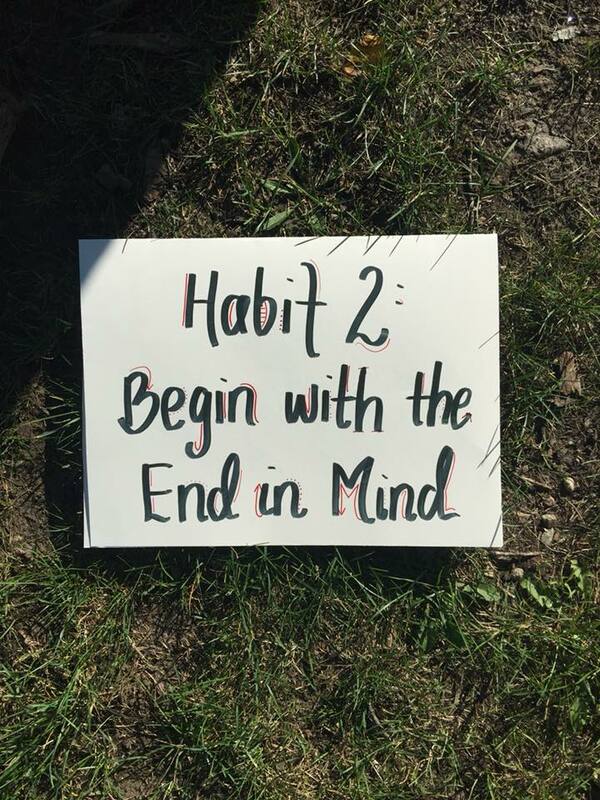 Hopefully, by better using the 7 Habits this year, when it does become time for me to share my evaluation I’ll be able to say that because I “began with the end in mind” that I reached my goals and then some! How about you? What are your big goals this year? Let us know! We have been having a conversation as both a staff and a board about the difference between “values” and “strategy”. Now that we are living our North Stars and about to unveil (stay tuned) a powerful strategy document and presentation, all the energy we are generating and all the prototypes we are launching are dedicated to bringing us closer towards our values. Values define who we are and why we exist. They guide us, like a moral compass for all in the community. They are the foundations of what we do and the ultimate test of whether our goals and strategy have a ‘fit’, now and in the future. Any strategy we undertake, therefore, is to provide us with the actions and behaviors – habits – we need to adopt in order to best live our values. 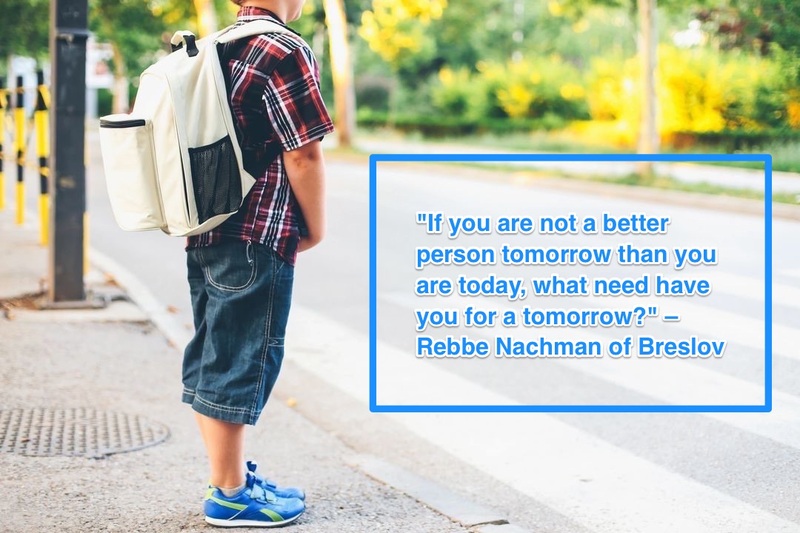 Today, I want to introduce a new strategy with its attendant prototypes that we have begun at the Ottawa Jewish Community School to help us truly become a Community of Kindness, where we are “responsible each to the other” and “we learn better together”. “Community of Kindness” makes a great slogan and a lousy call to action. We all recognize the need to be more “kind” and to ensure that our community act with increased “kindness” to all…but what exactly do you do? To answer that question and to provide us with a common vision, language and set of behaviors, we are turning to a well-researched set of habits, seven of them to be exact. Introducing “Be Proactive” at our Middle School Retreat. We began at Faculty Pre-Planning when we spent time in “Book Club” with those teachers who chose to read The Leader in Me as their summer reading and then later that week in a full staff briefing on the new program. 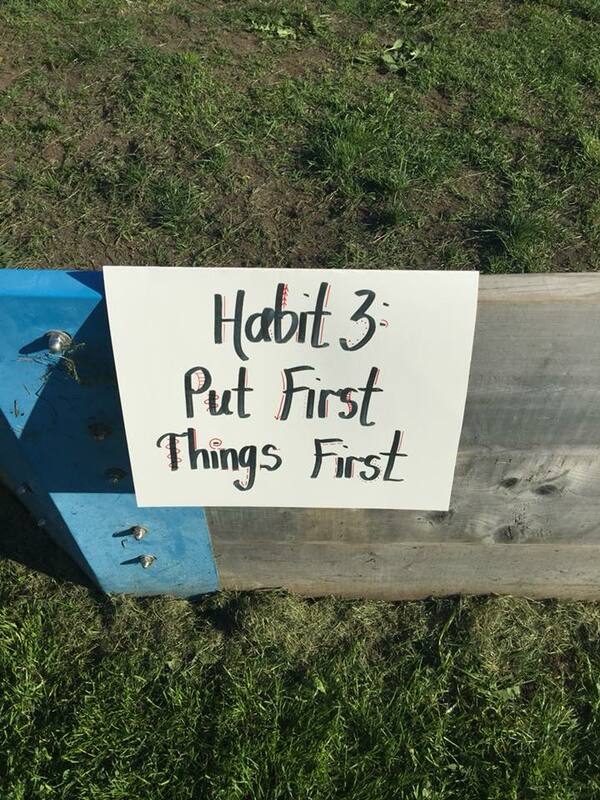 We had a soft launch at our Middle School Retreat where we introduced each of the habits to our middle school students with fun, informal activities to help them understand how these habits could positively impact them. Our plan for the whole school will have us, beginning last month, introduce and focus on a new habit at our Rosh Chodesh assemblies. 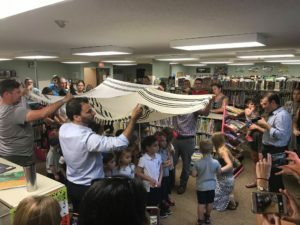 There will be a role to play from Knesset (our student council) and as we ramp up there will be grade and age appropriate activities, including stories, lessons and resources. Parents should look for evidence of how the habits are coming to life on the website and blogs. 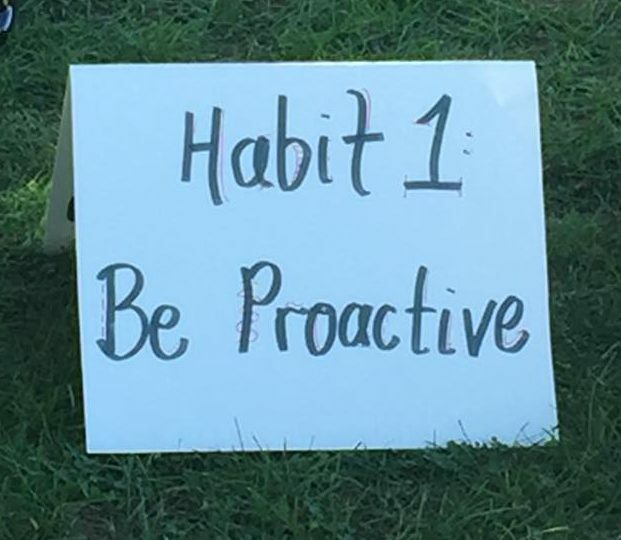 In fact, we even have a dedicated 7 Habits page on our OJCS Student Life blog! 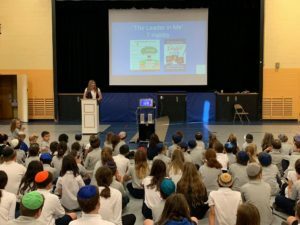 Introducing the 7 Habits at our Rosh Chodesh Cheshvan assembly. This month, we have been focusing on the first habit – “Be Proactive”. For my part, I am going to try to “be proactive” by dedicating a post each month – this being the first – to its habit. And we will need your help! If you are a parent at OJCS, you are welcome to read and learn along with us. Incorporating the habits at home will only make what we do at school that much more powerful. So you can “be proactive” as well! As we aim towards our (North) Stars, let’s make this the year that kindness ceases to be a slogan and starts to be a habit. Even though this is my second summer in Ottawa, my internal clock is still tuned towards a Florida calendar, so it feels like summer should be over any minute! But luckily (for all of us!) we still have plenty of time to recharge and refresh before a full return. Please be aware that due to significant and overwhelming feedback from parents, teachers, and students that we are – with the help of the amazing Josh Max – currently transitioning to a new and improved website and transitioning away from Google Classroom to a blogging platform. Our website is about to be a whole lot more accurate and helpful to current and prospective families, as well as to donors, supporters, volunteers and community stakeholders. A new virtual platform is about to make it a whole lot easier for parents and students to know what is happening in their classes and for teachers and students to share pictures, videos, examples and reflections of the incredible work they are doing. “We learn better together” is one our North Stars and this shift towards a better and more accessible platform will help us expand the concentric circles of “we” to amplify and share the learning. 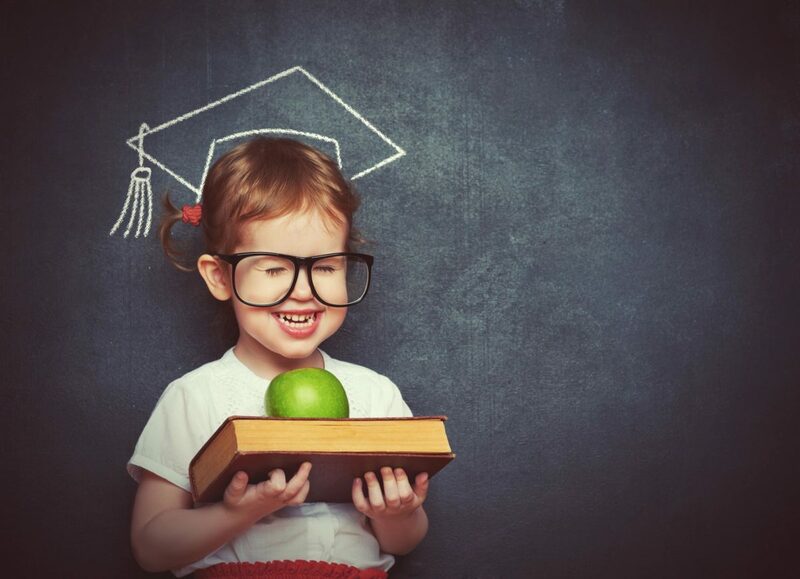 We will likely look for opportunities to provide education for parents who wish for it and all our current privacy policies remain intact. Parents will continue to maintain full control over privacy, even as we take the next step forward. Stay tuned for more information. Feel free to ask any questions. 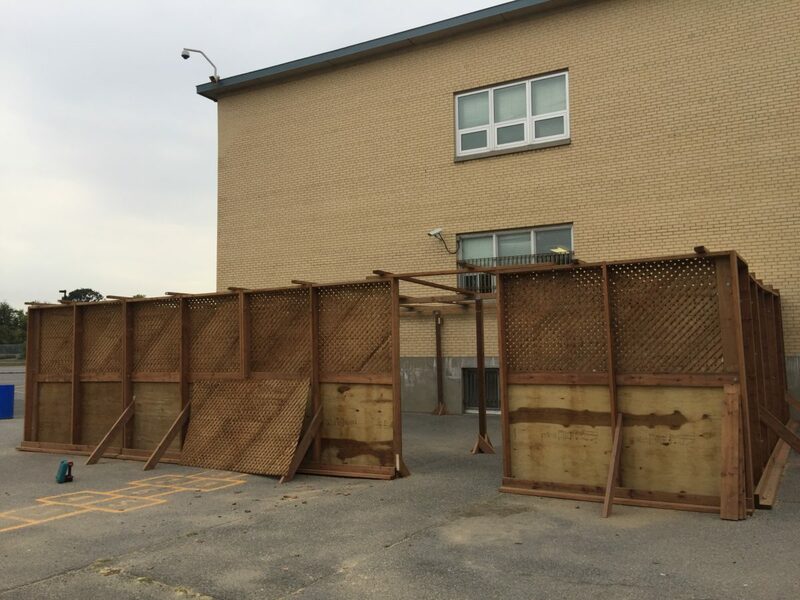 We are moving next year to a “trimester year” – dividing the year into three trimesters, no longer into two semesters. What is the impact of that? It means that we will issue three report cards (not one progress report and two report cards) and that the schedule for “Parent-Teacher Conferences” (or “Student-Led Conferences” should any grade prototype them this year) will come a bit earlier than in years past (Fall and Winter). What is the impact of that? It means that we will not have a “Back to School” evening this year. With more accurate and accessible information available to parents from the beginning and with a first “Parent-Teacher Conference” earlier on the calendar, we believe this evening has been rendered obsolete. What is the impact of that? 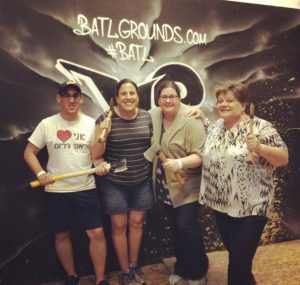 It means that we do want to provide an opportunity for families in the Lower School (K-5) to have an opportunity to meet teachers, see their classrooms, find their desks, etc., before the first day of school. Now that you do not need to schlep all your materials, we have framed this day – Thursday, August 30th – as a K-5 “Meet & Greet” with an open-ended window from 3:00 – 5:00 PM for families to drop on by. [We have timed it that way to flow into the PTA Welcome Back BBQ.] What is the impact of that? It means that all our students, including K, will be ready to begin school on its first day. Parents of Kindergartners will be invited to stay for a brief ceremony marking their children’s transition to OJCS and all parents will be invited to stay for a brief PTA Welcome Back to School Breakfast. 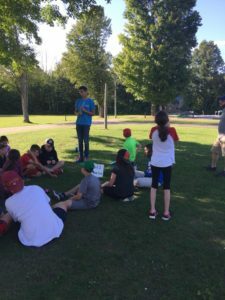 We envision these first days serving as a “Part I” conversation of some of the whys and whats of tefillah, as well as a straight bootcamp of the basic matbeah shel tefillah [literally “formula of prayer”] we intend to use with Middle School. These sessions will be non-performative and, thus, can be held as a full Middle School (or any combination we see fit) in either prayer space. We want to take advantage of these 2-3 days (depending on how we schedule out the travel days), with less time pressure, to launch “Part II” of the whys and whats of tefillah as a way of preparing for regular tefillah upon our return. Students will be encouraged to bring tallitot and tefillin on the retreat as we will be dividing into minyanim and beginning our work together. We return from the Middle School retreat and launch our regular Middle School Tefillah on Monday, September 17th. Dr. Mitzmacher will facilitate the Traditional Egal minyan in the Chapel; Rabbi Finkelstein will facilitate the Traditional Non-Egal minyan in the Beit Midrash. Please bear in mind that these are prototypes – which means they are subject to constant tinkering as we learn what works and what doesn’t. We are pleased to share with you an update of new hires as we are almost completely staffed up for 2018-2019! We are thrilled that these new teachers will be joining our amazing returning teachers to make next year our best yet! Sharon Reichstein will be joining our Administrative Team this fall as our Director of Special Needs. 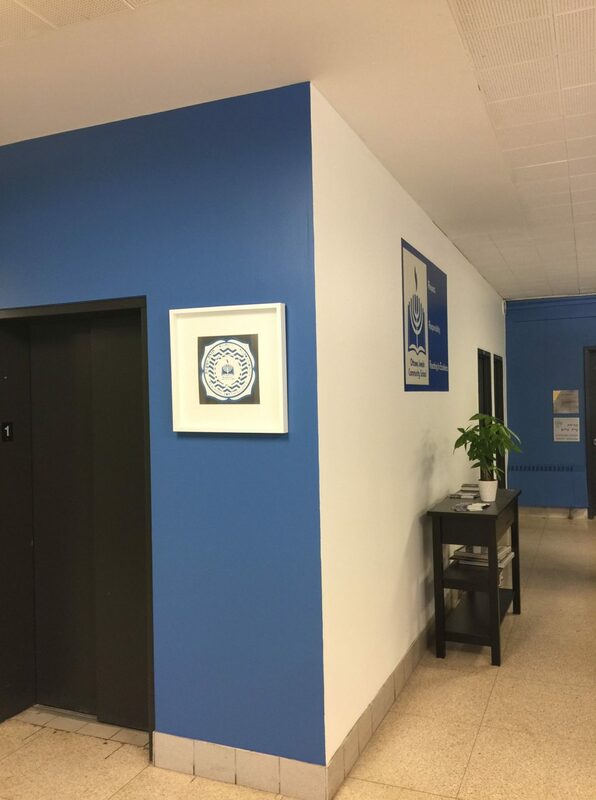 Ms. Reichstein is a specialist who brings decades of experience working with students who have special needs and looks forward to sharing her expertise with our faculty, students and parents. As Director of Special Needs, Ms. Reichstein will be the central hub of ensuring all of our students’ needs are met through personalized plans. Michael Washerstein is a passionate and experienced educator coming to us from Philadelphia to be our new Middle School English & Jewish Studies Teacher. 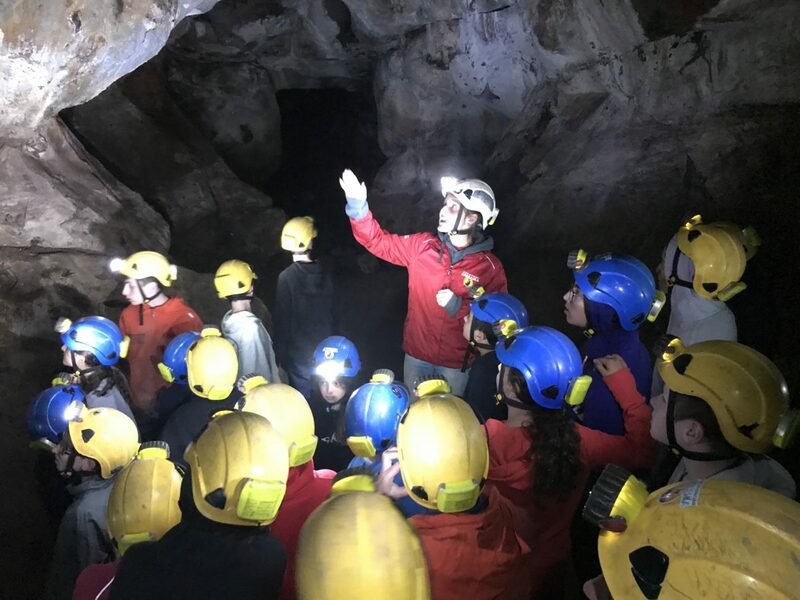 In addition to his secular educational experience, Mr. Washerstein’s time as a USY Advisor and experience as a MASA Teaching Fellow in Israel, will serve him well in his dual role at OJCS. Working closely with Rabbi Finkelstein, Mr. Washerstein looks forward to forging a strong connection with our Middle School students. Yardena Shainbach has relocated to Ottawa after many years with the English Montreal School Board. Ms. Shainbach is a fluent French speaker and will be taking on the Grades K-2 French position. She is currently working on her Master of Education through the University of Ottawa. 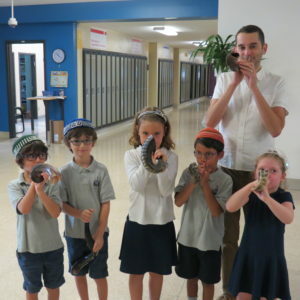 Sigal Baray will be our new Kitah Gimmel Jewish Studies Teacher. 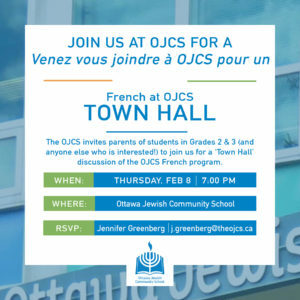 Morah Sigal comes with decades of experience teaching Hebrew in Ottawa and is well known to our students from her time as an Occasional Teacher at OJCS. She is currently engaged in coursework from an internationally recognized university in Israel. Lara Vlajkov and Faye Mellenthin are certified teachers who will be Educational Assistants at OJCS next year. Ms. Vlajkov will be part of our Kindergarten team and looks forward to lending her artistic touch to her day-to-day teaching. Ms. Mellenthin will be working as an Educational Assistant with our Grade 3 class this year and comes with extensive teaching experience from the United Kingdom. 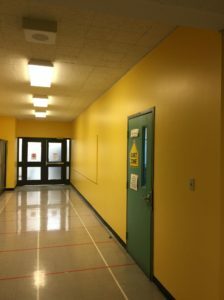 We are finishing up with final interviews and contracts for an additional Kindergarten EA, an additional Core French Teacher and a part-time Music Teacher, so stay tuned!